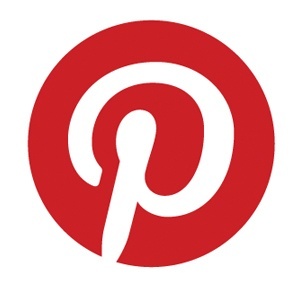 Have you heard of Pinterest? This rapidly growing website can be extremely helpful to those caring for a loved one. Here you can find resources on topics that are relevant to you and tips on ways to make your life easier. • Information on specific diseases that your loved one is facing including tips on managing diabetes, ways to detect the early signs of Alzheimer’s, how to prevent high cholesterol and heart disease. • Tips on keeping the senior in your life safe by preventing falls, and how to determine if it is time for your loved one to receive extra care weather that is through home care or by moving in to independent or assisted living. • You can also find resources for caregivers like support groups, blogs by caregivers and other ways to connect with people that have a story similar to yours. on how to life a healthier lifestyle through exercise and proper nutrition. For information on all these topics and more visit our Pinterest page.